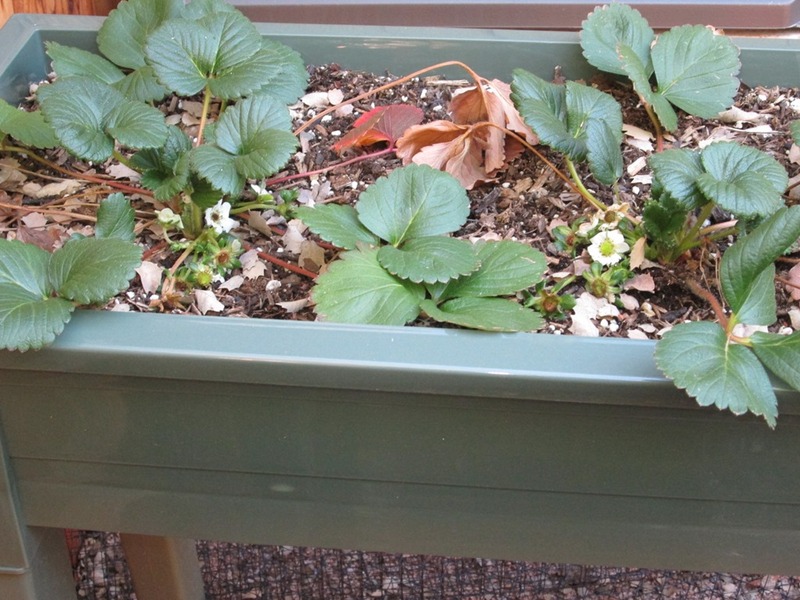 was surprised to see not just strawberry flowers, but strawberries forming already! February 10, 2017.
did get some spinach seeds yesterday and put a few into dirt in the greenhouse. This entry was posted in container gardening, gardening, greenhouse, greens, homesteading, organic, prepping, self-reliance, Uncategorized. Bookmark the permalink.